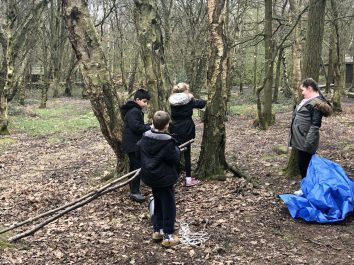 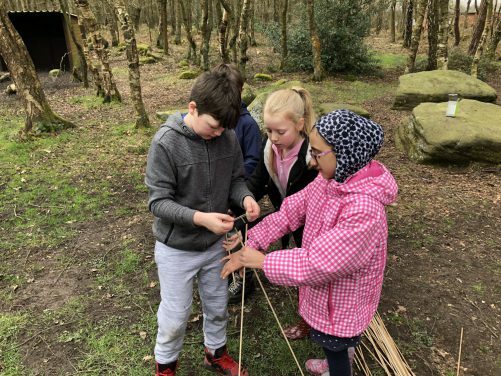 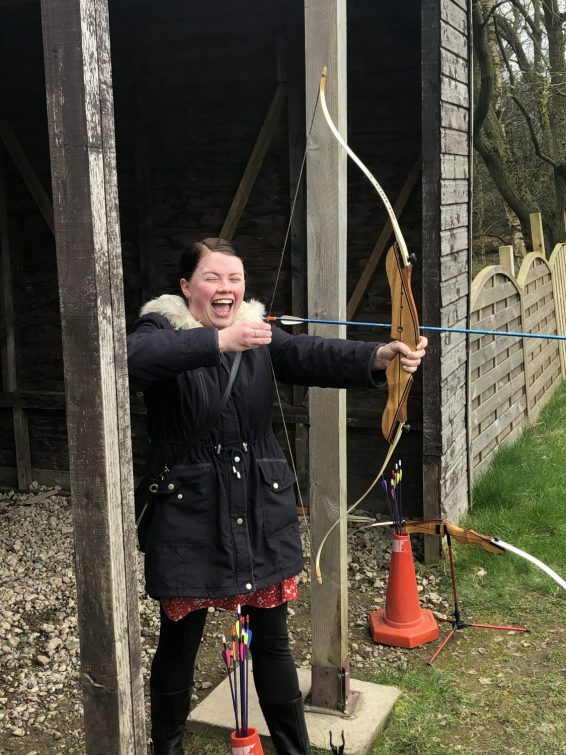 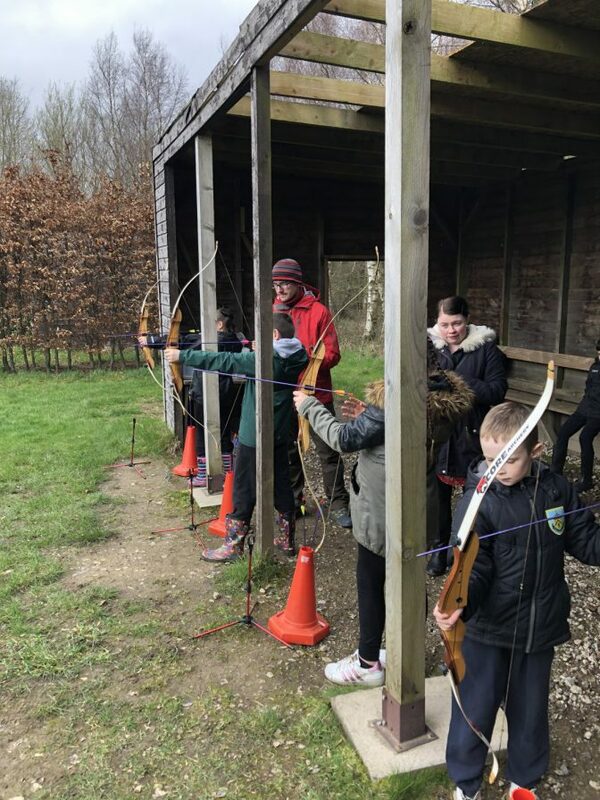 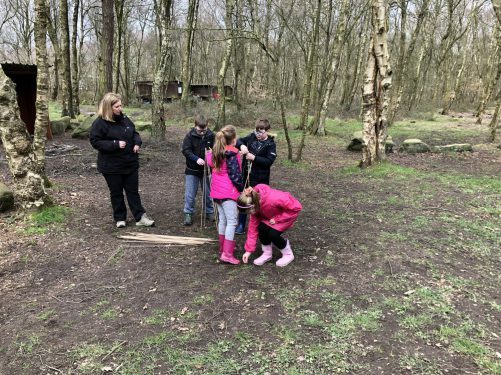 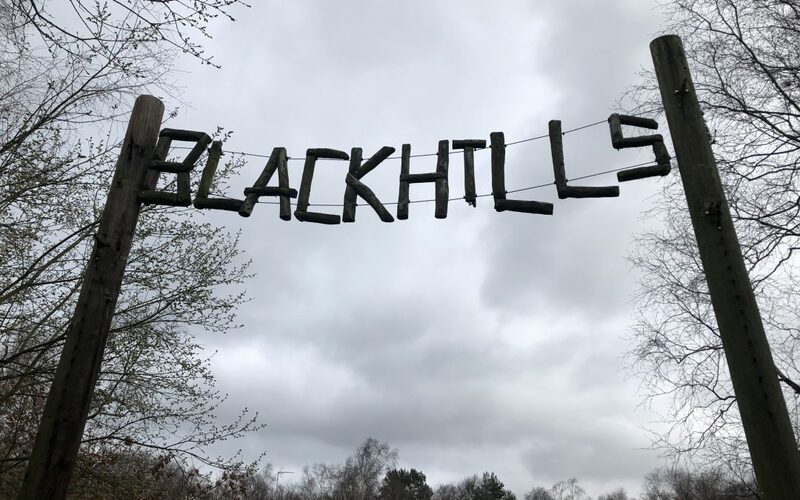 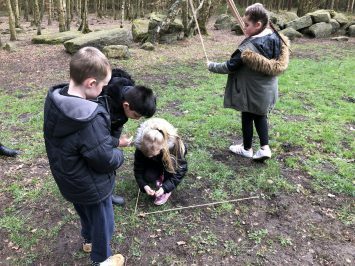 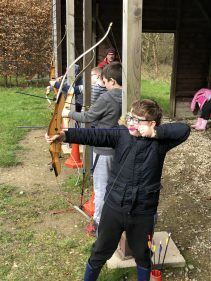 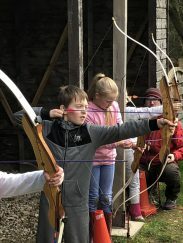 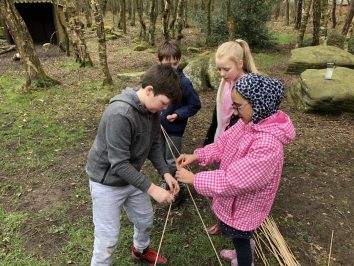 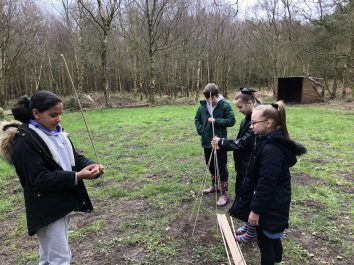 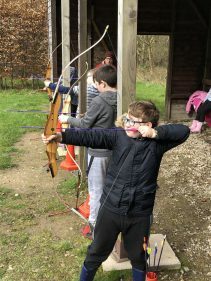 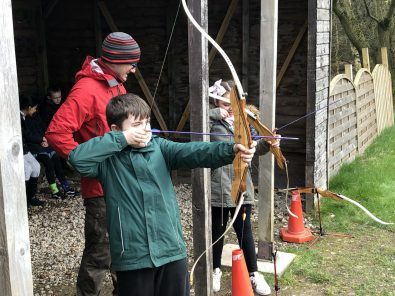 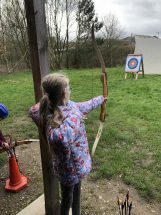 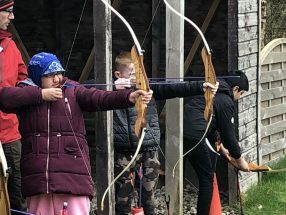 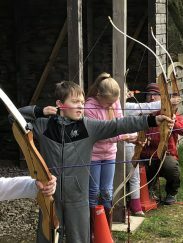 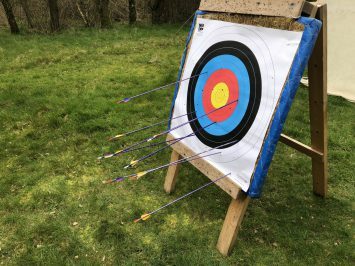 On Thursday, year 5 went to Blackhills Scout camp to take part in archery and some other team building activities. 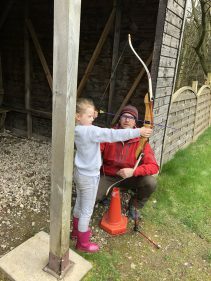 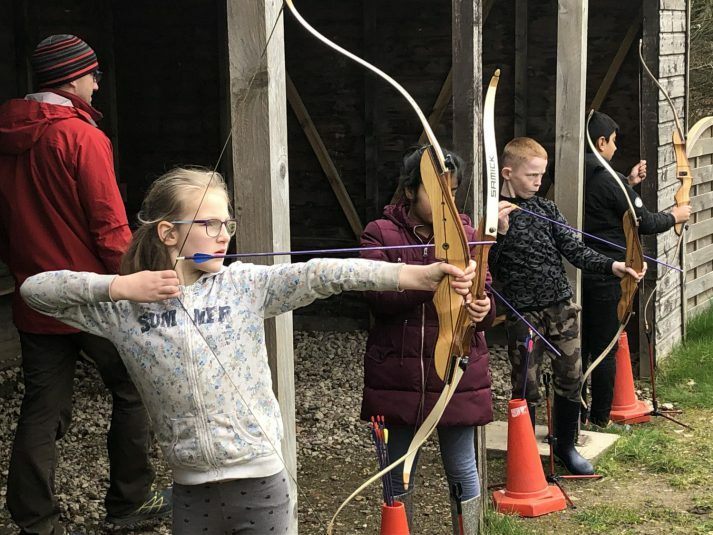 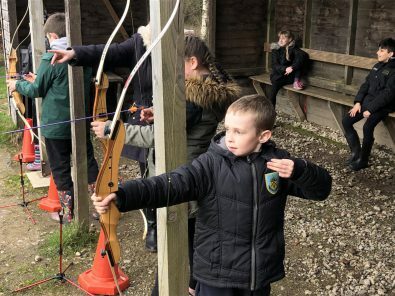 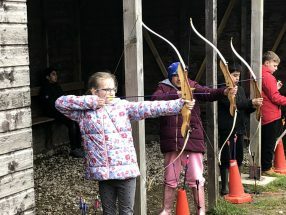 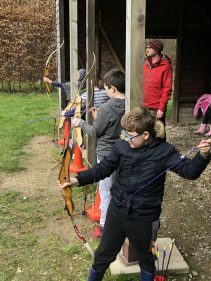 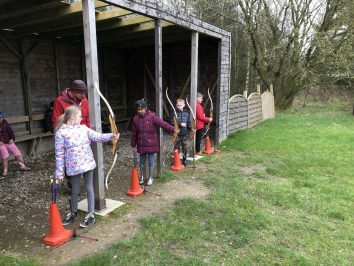 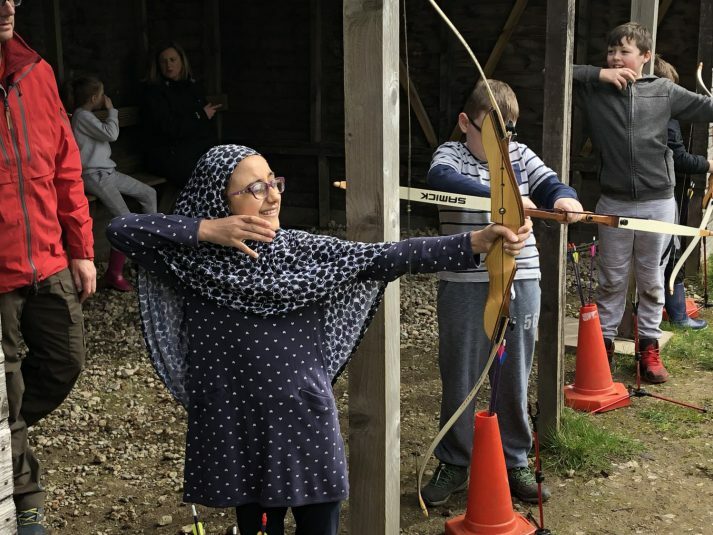 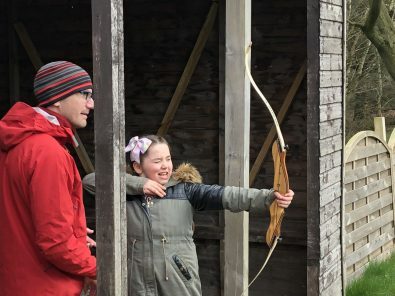 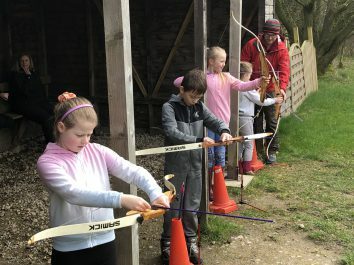 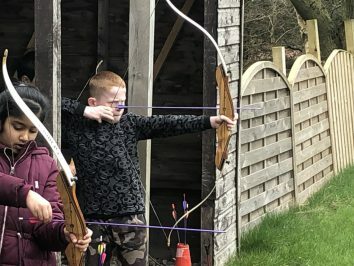 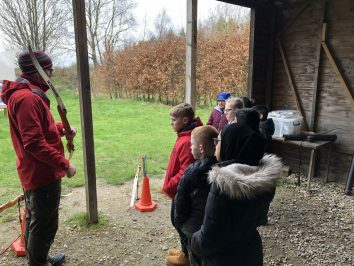 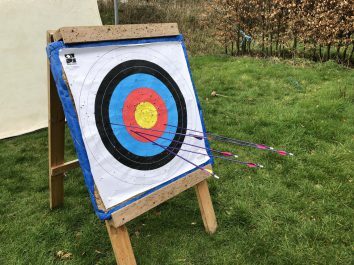 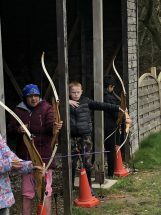 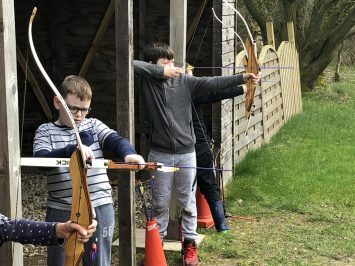 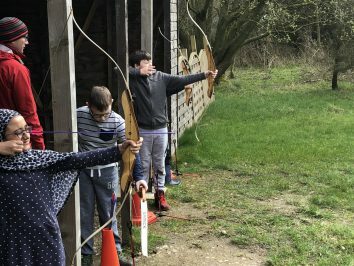 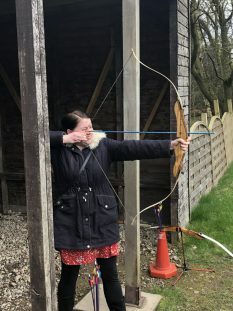 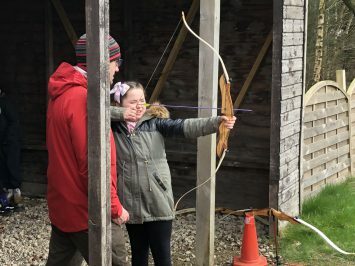 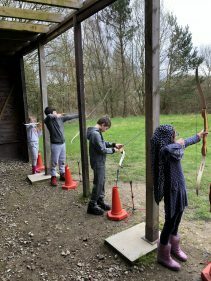 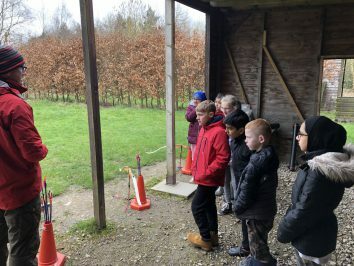 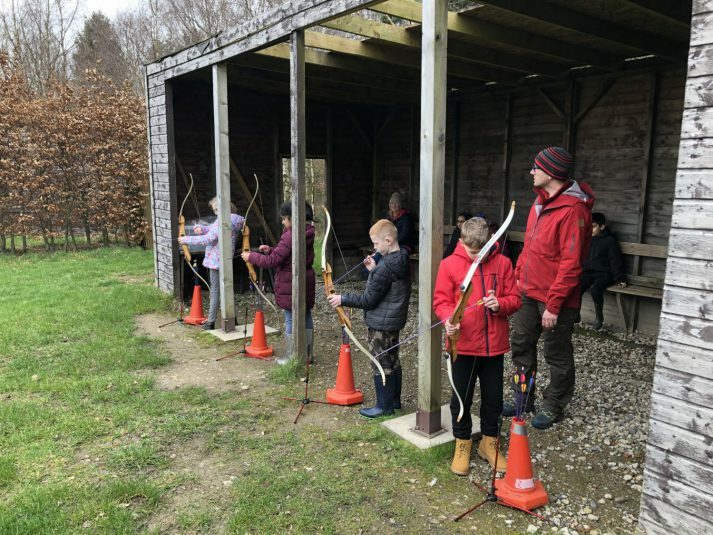 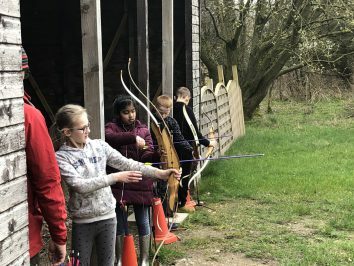 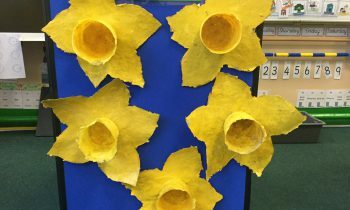 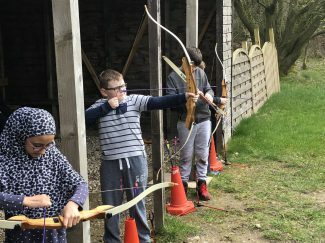 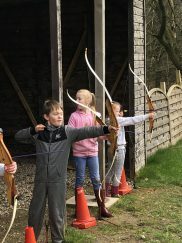 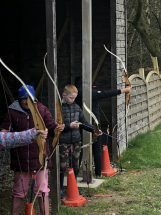 The children learnt how to shoot arrows at a target using the correct techniques. 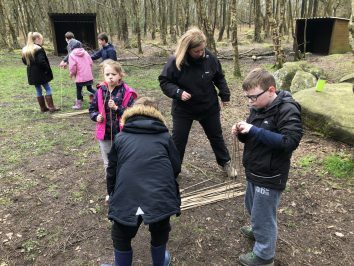 Some found it easier than others! 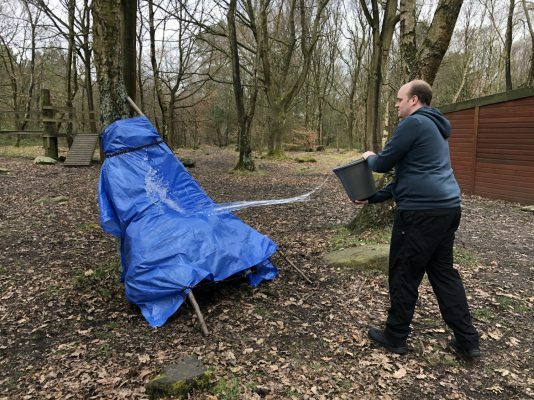 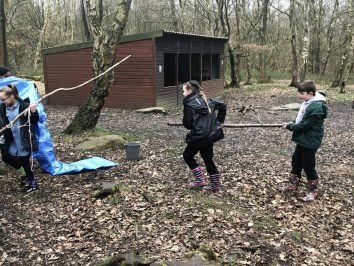 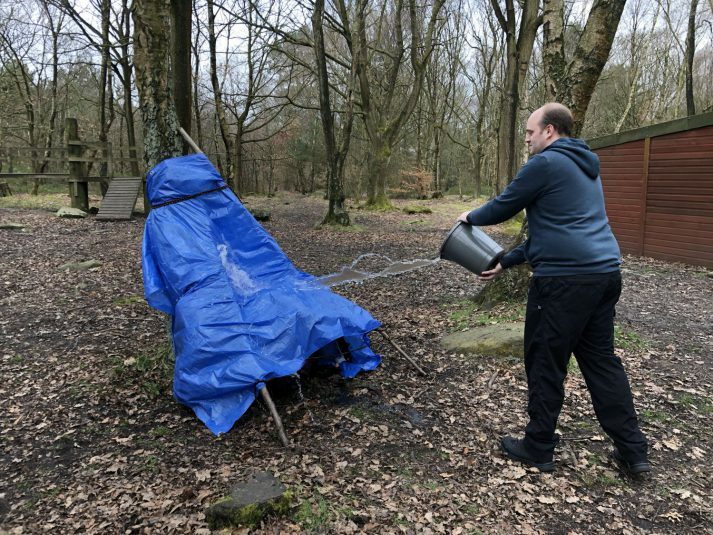 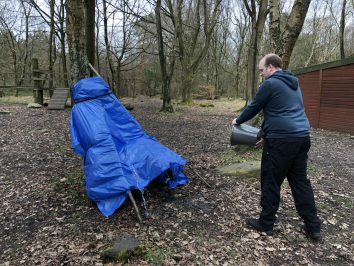 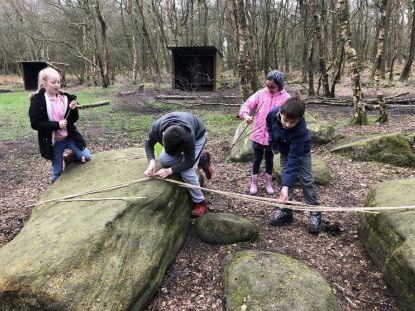 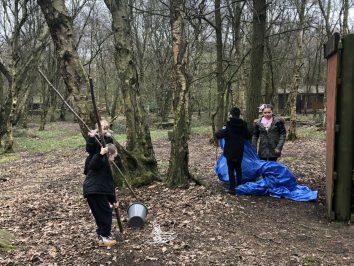 Whilst some children were busy pretending to be a Norman soldier, others were busy making shelters – which luckily for me, had to be water tested! 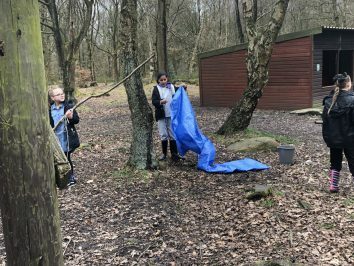 They all worked well together to create (mostly) waterproof shelters to cover all of them! 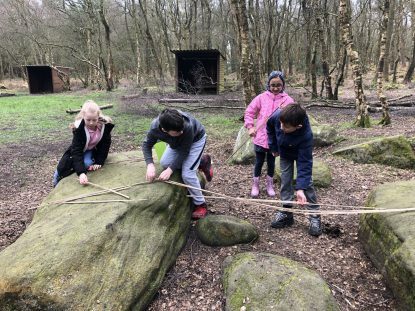 The final activity involved the children working in teams to create tall towers and long bridges using only sticks and elastic bands! 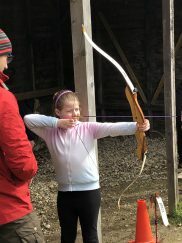 A great time was had by all and I think we have a few future archery champions in the making! 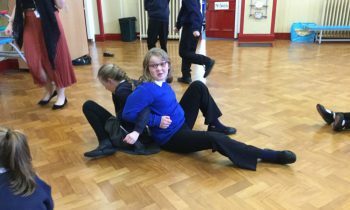 Future Broadway stars’ professional workshop!